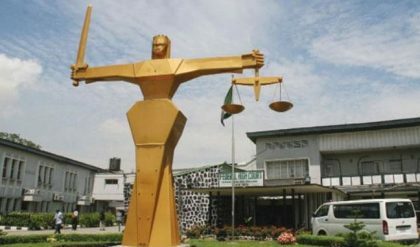 Most court rooms did not proceed with cases as earlier scheduled except the Governorship Election Petition Tribunal for Osun State. The arraignment of Justice Walter Onnoghen, Chief Justice of Nigeria (CJN) before the Code of Conduct Tribunal (CCT) over alleged infractions of the CJN’s assets declaration on Monday stalled judicial activities at the FCT High Court, Apo. Justice Onnoghen is being arraigned by the Code of Conduct Bureau (CCB) following a petition on January 7, alleging non declaration and false declaration of his assets between 2005 and 2016.